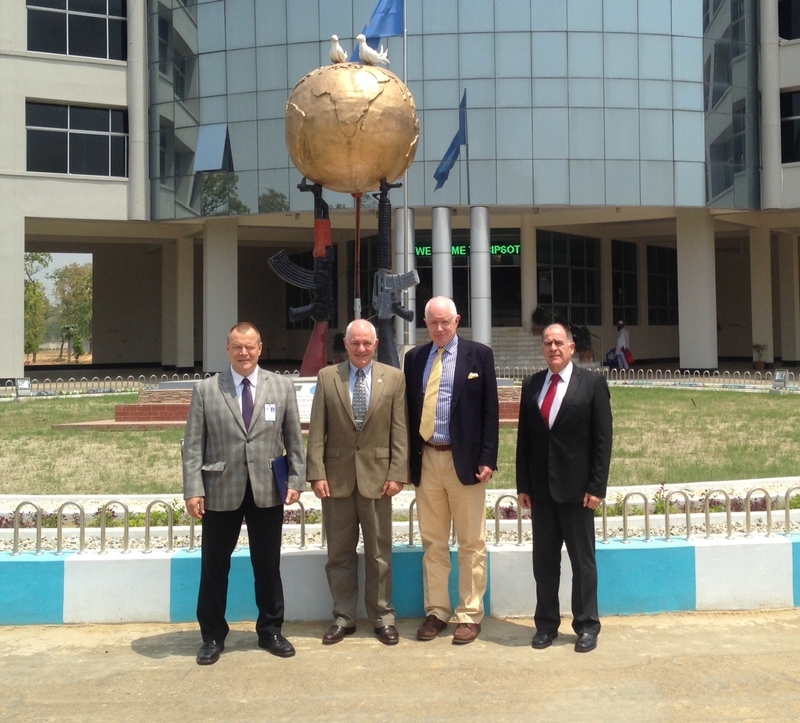 Lucky to be involved in pre-deployment training (PDT) for Zambia troops going to MINUSCA. A very basic training facility, 40 mins from the hotel but a very professional training cadre and motivated troops. Delivered a train the trainer course on the UN CPTMs and the focused on Bn HQ. Wishing ZAMBATT IV the very best for their deployment and hope to see them next year. Back to the Malaysian Peacekeeping Centre for Protection of Civilians. Three female officers and two policemen on the course which always helps the group discussions and syndicate work. The Centre is just by the coast and cycles are available for short outings after work. Again the lone GPOI representative on this course, with 11 instructors from the Centre. Almost the last course on the Darlan scenario; we move to Carana in 2018. The photo shows the end of course lunch laid out on banana leaves and eaten, traditionally, with the hands – in about 5 minutes! Great to be at this modern peacekeeping centre atop of the hill. Enthusiastic course and the new POC course well bedded in. A chance to pilot the new Protection of Civilians material. It has been changed to reflect the new United Nations Comprehensive Protection of Civilians course – comprehensive because it includes child protection and conflict related sexual violence modules. The course went well, and an excellent Chef provided meals for the international students. Finally, the Centre also looks after several stray dogs and there always seems to be cute puppies outside the classroom. A week in Bangladesh delivering Protection of Civilians (POC) training to Bangladeshi and international military officers, Great team, great participants, cracking facilities and charming location. Enjoy these events tremendously. 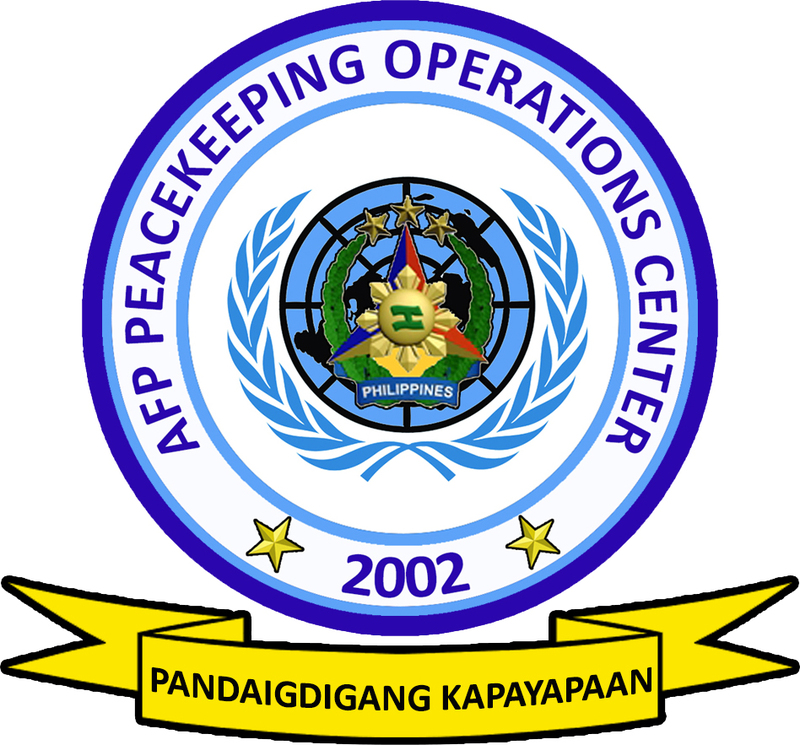 This entry was posted in Training on April 24, 2017 by Peacekeeper. Delighted to have been selected by the UN to deliver Protection of Civilians (POC) training to Mission Staff in the UN Mission in South Sudan. A very interesting week and great contributions from the participants who were a combination of Civilian, Military and Police. Had a chance to see on of the Protection Sites, the Joint Operations Centre, Force Ops and the Joint Mission Analysis Centre. 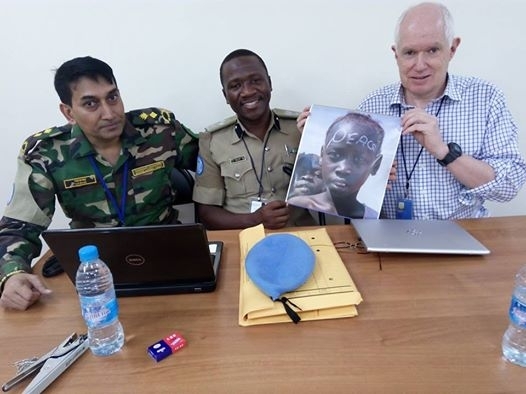 First time working with Kamal, the Bangladeshi officer from DPKO ITS but my third time with Ally from Tanzania – very much enjoyed working with them.